Founded in 1991, Sten Time is one of the most trusted names in Slovenia when it comes to purchasing fine timepieces from some of the world's leading brands, including Atlantic, Cerruti 1881, Casio, Esprit, Flik Flak, Jacques Lemans, Just Cavalli, Movado, Swatch, Seiko, ZZero, Fossil, Diesel and Adidas the latter promoted heavily by number one Serbian tennis player and local favourite, Novak Djoković. Sten Time is also an agent for jewellery brands such as Engelsrufer, Brosway and Ti Sento. 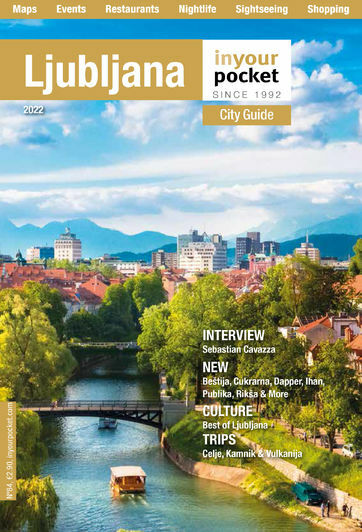 Sten Time currently has 11 stores across Slovenia, including three in CityPark and two more in BTC's Hala A nearby.